Got dry split-ends? Is your hair in need of some moisture? Or maybe it just needs some extra TLC? Well, I think I have the secret to achieving silky smooth locks, you can thank me later. Hair oils and masks are something I use regularly, they make such a difference to your hair and require hardly any effort at all. You could sit in the bath for twenty minutes on Pinterest with a hair mask on or instead of drying your hair let it dry naturally and apply some hair oil to your ends. They make such a difference in your hair. Schwarzkopf is a brand I am very familiar with but very unfamiliar with at the same time. I never think to try any of their range out and whenever I want to try a new product out I tend to sway towards Aussie. I have been using both the Schwarzkopf Ultime Repair Intensive Hair Mask and the Got2B Argan Oil Tame & Shine Styling Oil for the past couple of weeks now and I can see such a difference to my ends. I would wash my hair like normal with shampoo then squeeze all the excess water out and apply a small amount of the Repair Intensive Mask to the ends of my hair. This mask only requires a minute of your time but I like to leave it on for five. It contains rich omega oil which is brilliant for damaged, split-end hair. The mask has a very unique, fresh scent to it not like the fruity masks I am used to. Once rinsed off I then go ahead and towel dry my hair. Once my hair is somewhat dry (not dripping wet) I brush my hair and apply a pea-sized amount of the Got2B Argan Oil to my ends. This oil has a very sweet, fruity scent to it which reminds me of summer holidays weird enough! What I like about this product is my hands don't feel greasy after I have applied it to my hair, this saves a trip to the bathroom sink! I rarely dry my hair because I think hair masks and oils have better results if you leave your hair to dry naturally. My hair is usually a little tatty after washed but this hair mask really helped my Tangle Teezer glide through my hair easily. Also when my hair did dry I noticed such a huge difference in texture, my hair has never ever felt so soft. My ends feel so moisturized, my hair looks healthy and the oil adds a lovely shine to my hair! 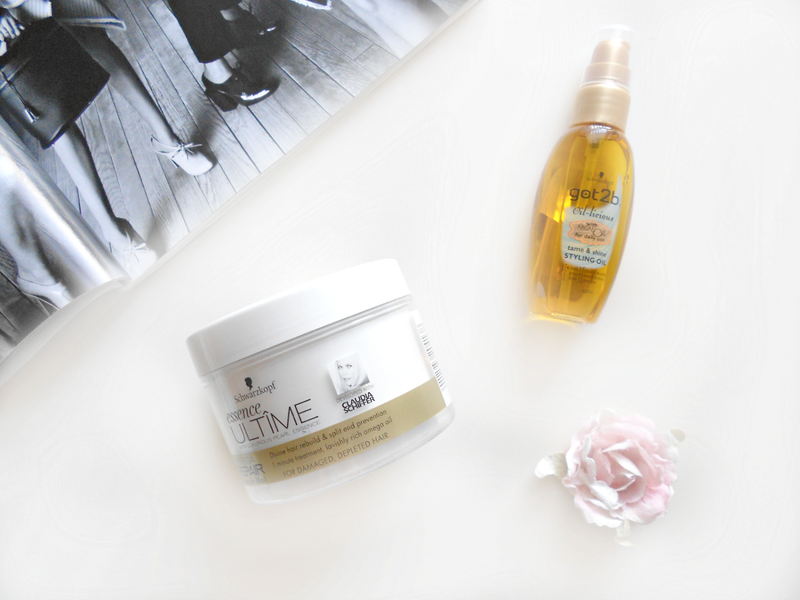 Both of these products together make the perfect silky smooth hair. What is your secret to smooth hair?? Cant go wrong with a good hair mask can you? I've been using one a bit more recently & will up its use even more when Autumn is here. 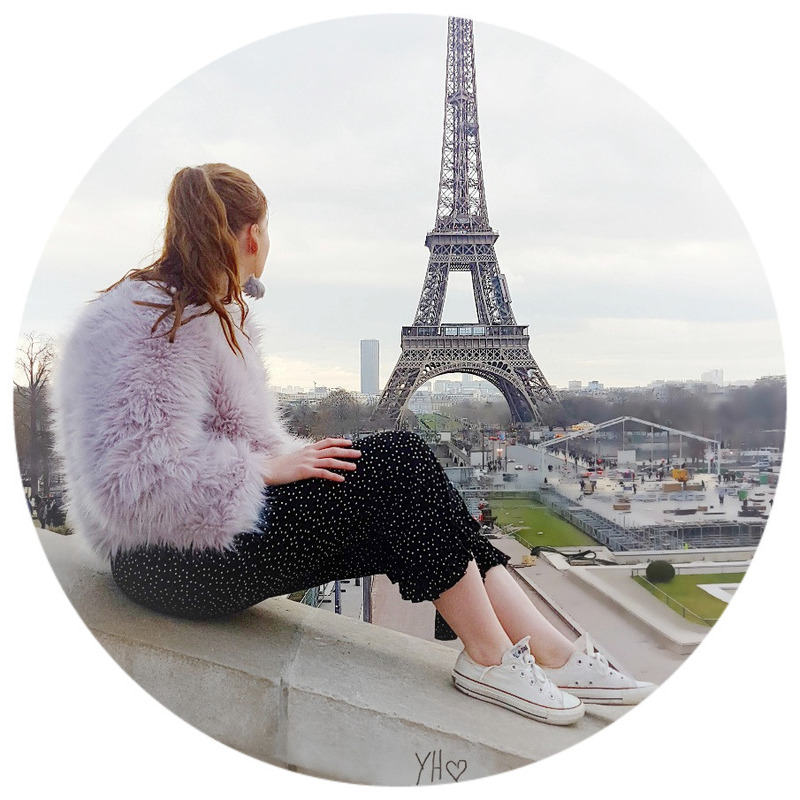 I recently found the Tangle Teezer brush & OMG! Its the only thing that can tame my hair and the knots in it. Talk about life saver. I've definitely been overlooking Schwarzkopf by the looks of things, both products sound amazing! Don't worry about it I've done the same but I may have to try more out now! Aw you are welcome lovely let me know if you pick them up! I have never tried Schwarzkopf masks. I will definitely look into them. Me either until now they are so so good! Split ends are such a pain! I am glad you found this useful let me know if you pick any up! You are very welcome! I get lazy with my hair in summer but once the colder months return I tend to be a lot more caring with it! Awesome post im using a lot of Ojon right now and my hair feels much better than it used to it used to be soo dry! I have heard a lot of great things from Ojon might have to give it a try! I LOVE the got2b oil! It's incredible, particularly considering the price. Even better than Moroccanoil imo. They do make such a difference to your hair, most drugstore brands do sample sachets maybe try one of those first? My hair is in desperate need of extra moisture at the moment (I badly need a hair cut!) so definitely going to give this combo a try! I've used the Schwarzkopf Ultime Repair Shampoo and Conditioner and loved it so no doubt I'll love the mask too! My hair needs cut soon too it is so expensive being a girl! Oh I might have to try those out then if you say they are good! I have been looking for a good hair mask and I think that this one might do the trick so I will try to pick up one! Let me know if you do pick it up! Glad you liked it! Oh yes it really is it made such a difference!